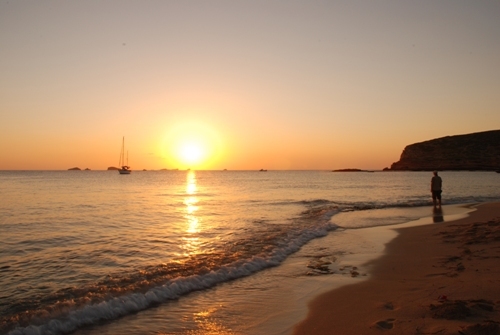 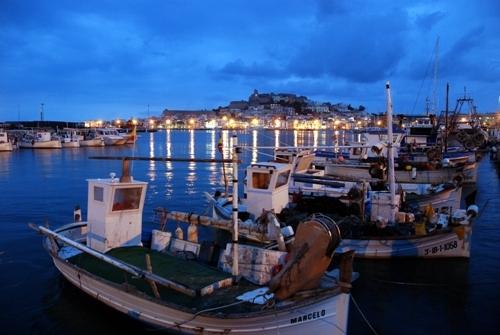 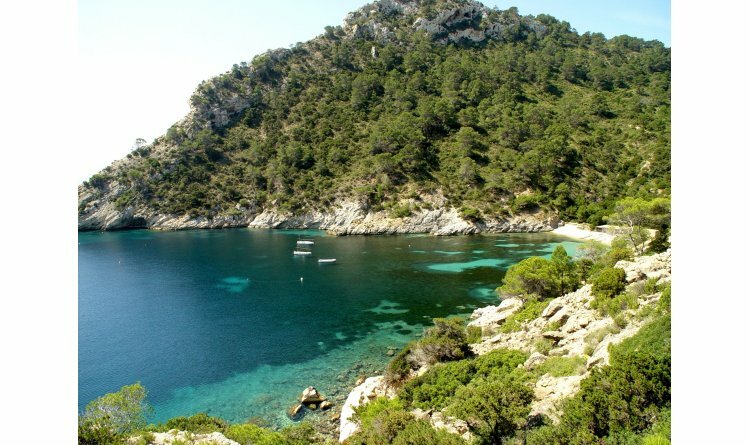 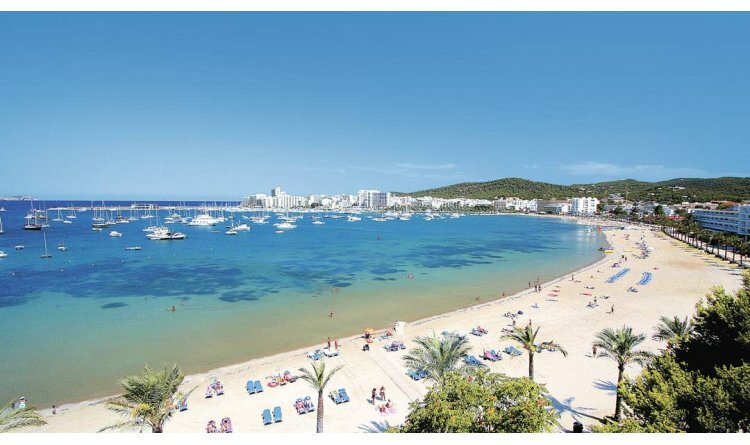 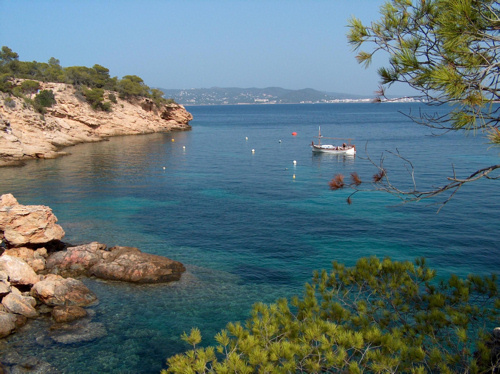 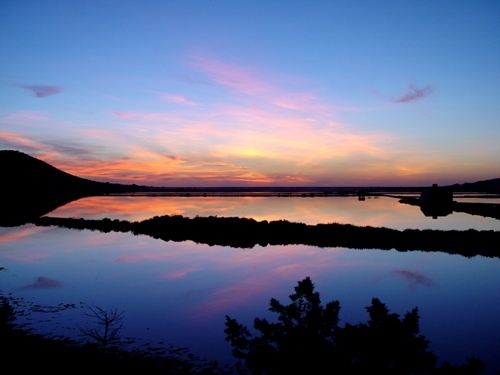 With over 80 beaches, Ibiza is an idyllic spot for some Mediterranean sun. 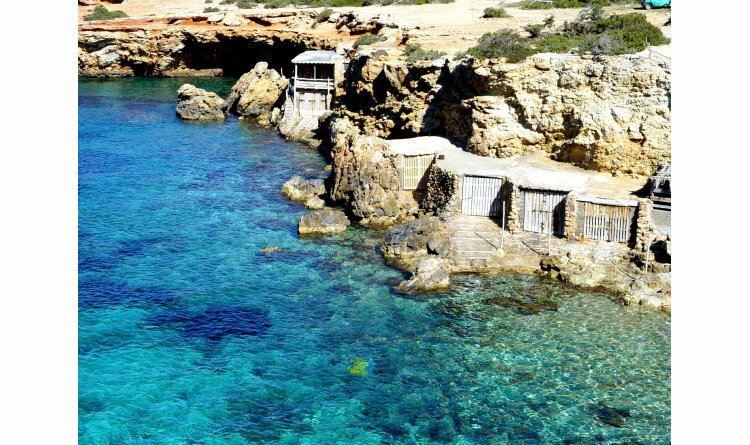 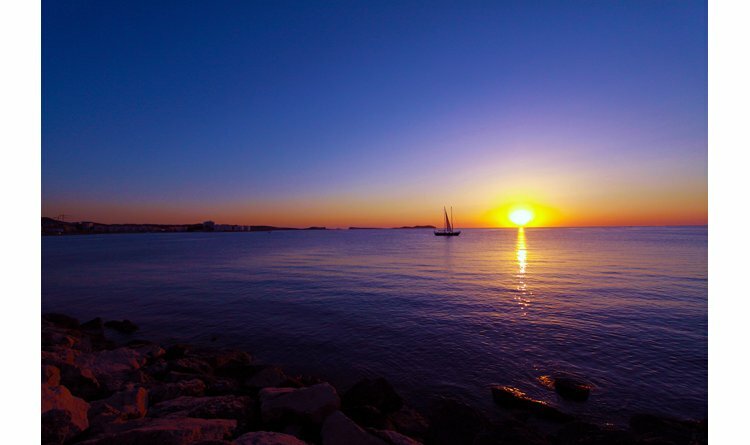 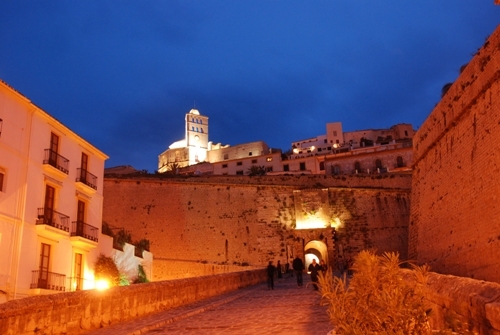 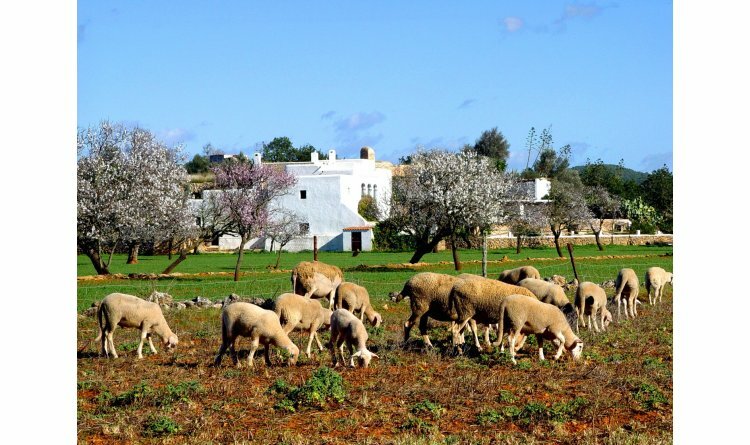 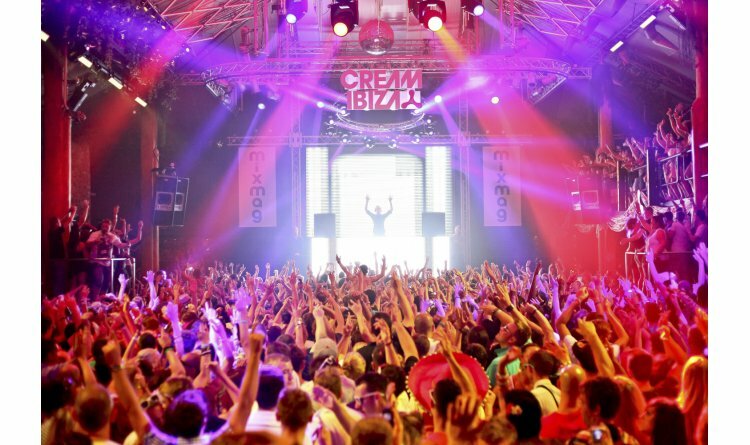 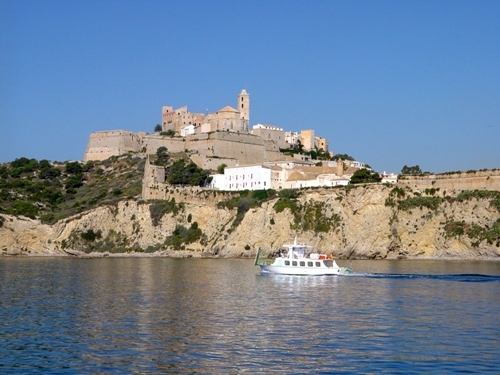 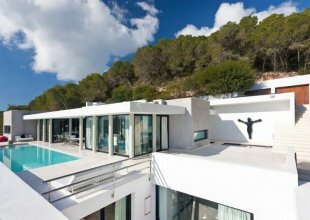 Ibiza welcomes visitors from all over the world and although, most famously renowned for its night life, there is much more to Ibiza than first meets the eye. 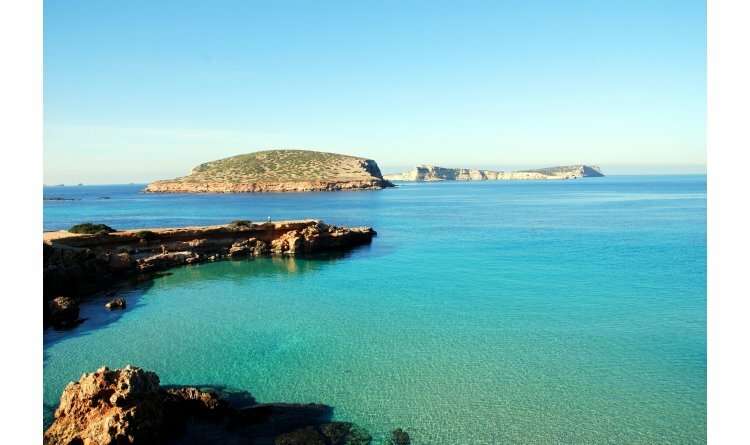 With picturesque views and turquoise waters lapping beautiful beaches and coves, there really is something for everyone. 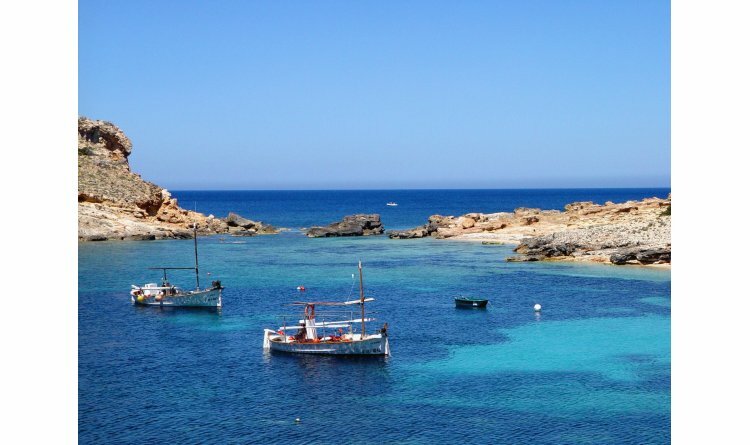 Activities a plenty, grab your sunglasses and head out for a variety of excursions from diving, fishing, scenic boat trips and boat parties, go-karting, yoga, equestrian activities and golf to name a few. 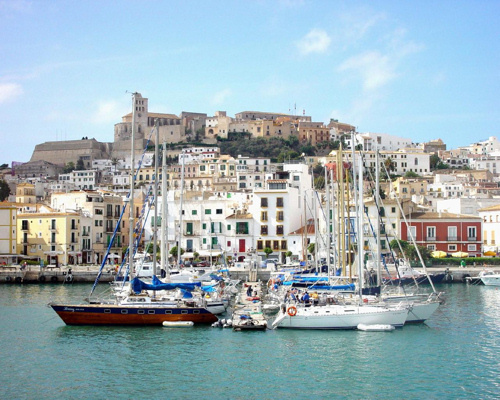 Be sure to check out Ibiza's most popular attraction - the Hippy and Food Markets, with paintings, leather goods, jewellery, food and drink galore, it's a must see and a fun day out for everyone. 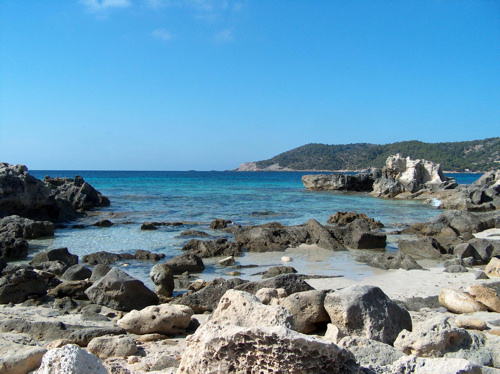 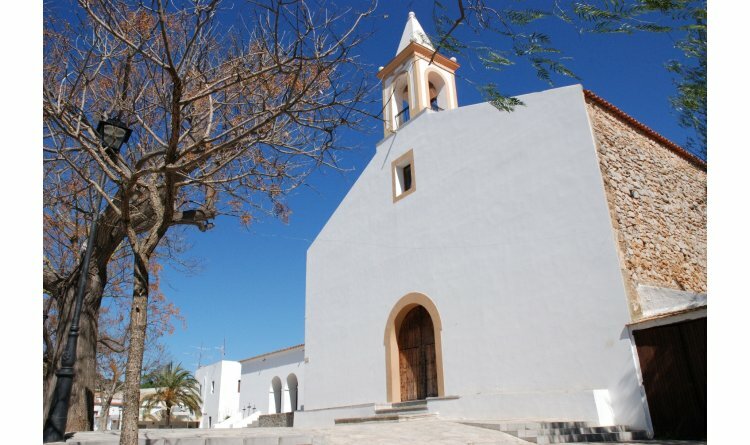 Held every Wednesday is the Punta Arabi hippy market in Es Cana, near Santa Eulalia. 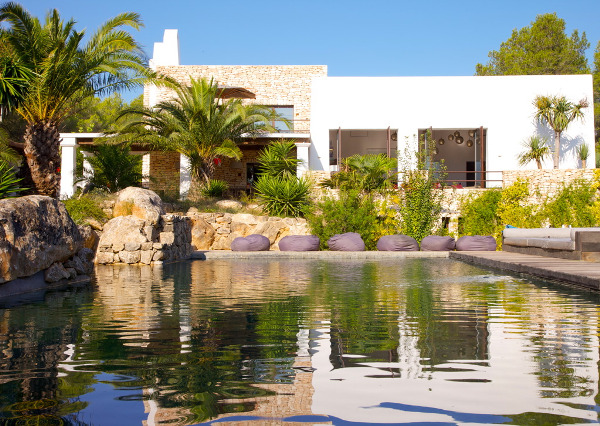 Hosting the most exotic batik wraps and clothing to tailor-made leather moccasins and a tantalising variety of East-Asian silver jewellery and trinkets. 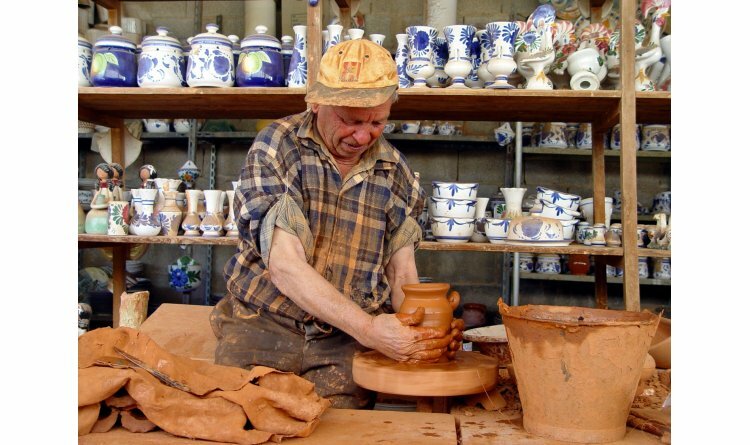 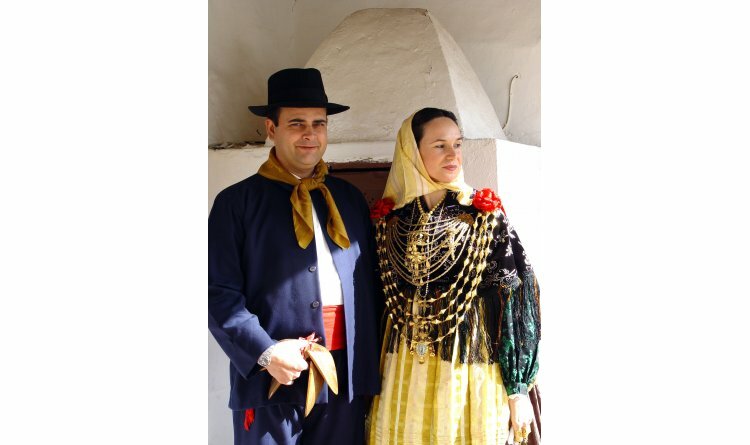 Many consider the Las Dalias in San Carlos to be a more traditional alternative, which is held every Saturday in the grounds of a restaurant. 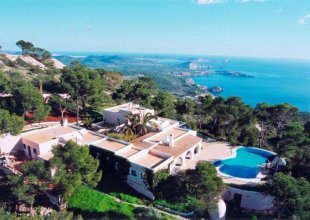 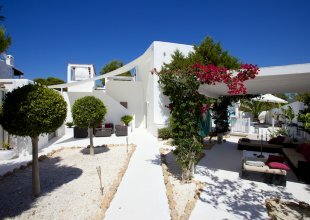 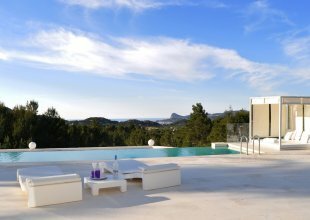 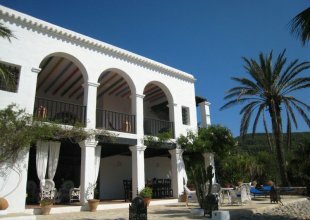 Villas in Luxury have an eclectic mix of properties dotted all over the island with something to suit every taste, whether it's a quiet family finca hideaway in the hills with views over the rugged cliff tops or a pristine pad in amongst the party, we have something to wow you and your guests!